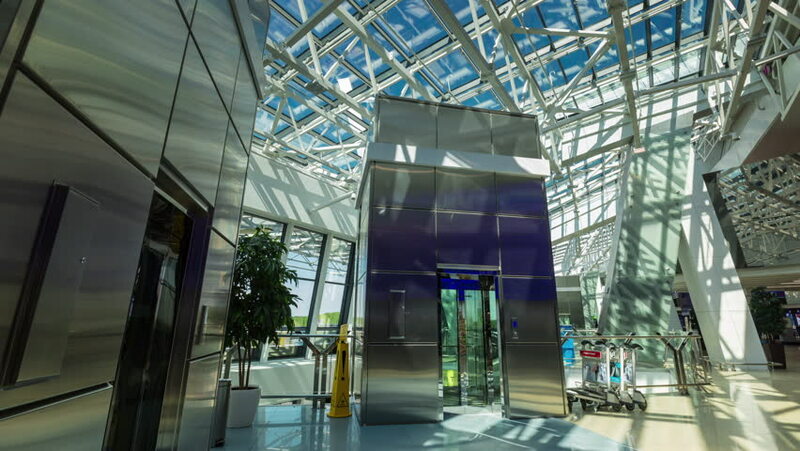 MINSK, BELARUS - JUNE 2016: minsk international airport interior inside panorama 4k time lapse circa june 2016 minsk, belarus. 4k00:19MINSK, BELARUS - JULY 23 2016: international airport interior inside panorama 4k timelapse circa july 23 2016 minsk, belarus. hd00:23Warehouses large logistics commerce structure with canned food boxes on the shelf . Large Metal Shelves at a Modern Warehouse . Boxes on high shelves at industrial warehouse on production plant . 4k00:15WARSAW, POLAND - JUNE 2016: Garden on of the library of University of warsaw, Poland. Shot in 4K (ultra-high definition (UHD)). hd00:16Team of male workers in warehouse or factory walking between large rows of shelving and checking their stock. hd00:16Time lapse of a busy group of workers in a warehouse or factory preparing goods for dispatch.